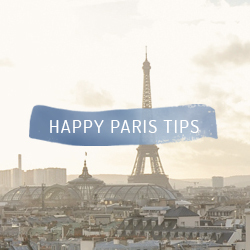 Welcome To The New Happy Interior Blog! 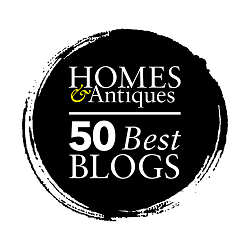 Here it is – after more than 3,5 years of blogging under a cheerful bunting, Happy Interior Blog has grown up and has changed. 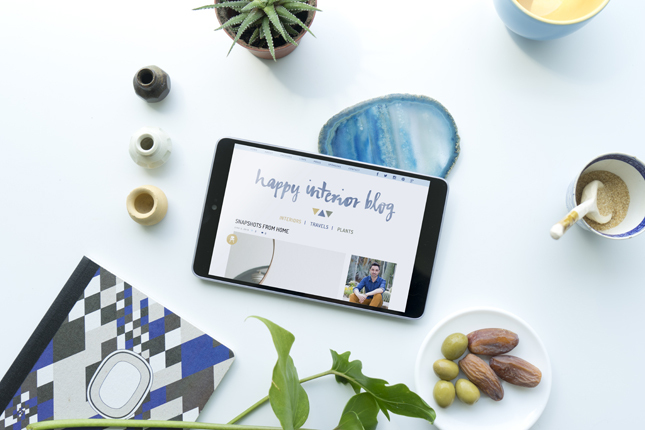 Today I am proud to present to you the brand new Happy Interior Blog – redesigned and recreated to bring you more of what I am passionate about: Beautiful interiors, inspiring travels and lush plants. 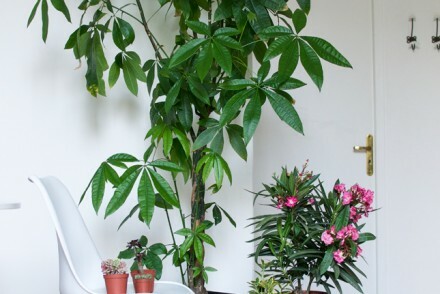 Happy Interior Blog will more than ever be the place where my restless wanderlust and my travels meet beautiful interiors, design and home decor enriched with green urban jungles with thriving plants. The blog has gone through a thorough redesign process, both the desktop and mobile versions. I am happy to share both with you as of today. Happy Interior Blog is airy and breezy like my travels, it is clean and playful like the interiors on my blog, it is living and thriving like my plants. I hope you will love the new look and feel and I encourage you to explore the new blog. Click and discover what is hidden behind the various pages and please do not forget to tell me what you think. After all, this was done for you my dear readers! I also want to thank a fantastic mini team that has accompanied me on this redesign endeavour that included quite a few sleepless nights and endless Skype calls and Facebook messaging sessions between Munich, Paris, Berlin and sometimes even the Greek island of Naxos (don’t ask me why). 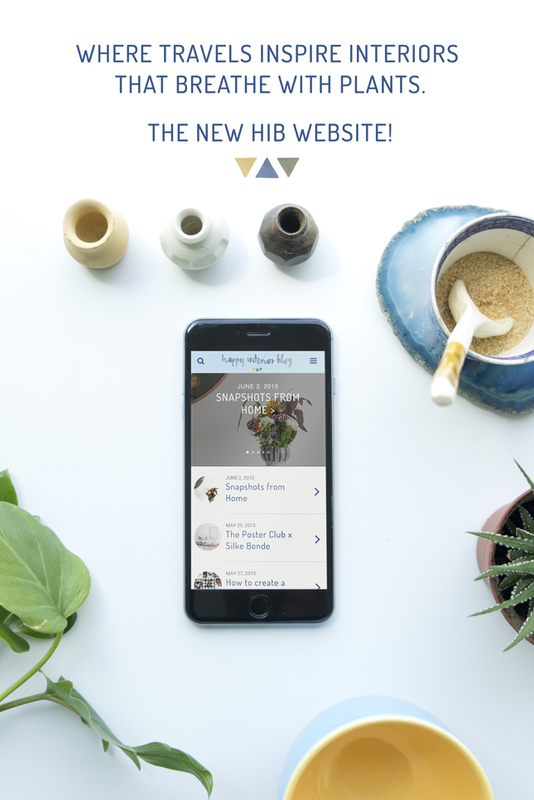 Thank you to Judith de Graaff of JOELIX.com who redesigned the blog and invigorated it with a fresh and crisp look that has a small reference to the previous bunting (see the little triangles) and is absolutely matching the Happy Interior Blog world. 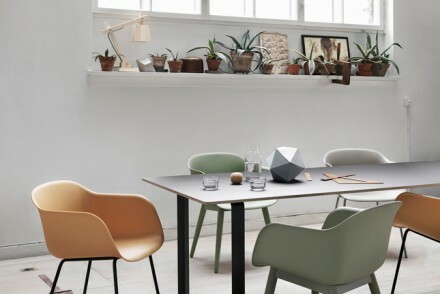 Three category icons will structure the posts into Interiors, Travels and Plants (I absolutely love those). Thank you also to my friend Cécile Le Guen who proved to be a real geek girl and who impressed me with all her knowledge around inexplicable codings, migrations processes and other techie stuff. I could not have made it without you two. But now it’s time for you, my dear readers. 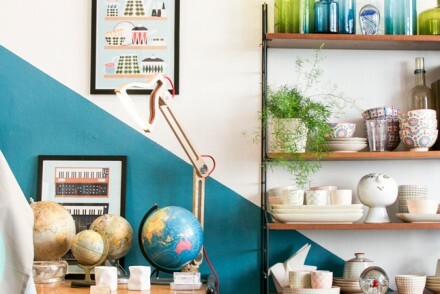 Delve into the fresh world of Happy Interior Blog and expect a lot of new blog posts about interiors, travels and plants. Welcome! Thank you very much, Mel! Indeed, Judith did a wonderful design job and I couldn’t be happier with the outcome! Igor, es sieht F A N T A S T I S C H aus! So ein schönes zartes schlichtes Design. Wunderschön! Danke Dir Antje. Genau das war meine Absicht! I really like the fresh & airy new happy look & font. Judith is the perfect design match. Thank you very much Nina. I am happy to see that people have exactly the feeling I wanted to transport with the new blog design. Igor I really love your new look! Damn! This is some happy feelings you are sharing here. I really like the well thought philosophy behind the choices, the airy look-and-feel and those cute little icons! The design is amazing (credits for Judith). It’s inspiring to see you develop and ‘grow up’. You got a big plus for using aquarel buttons in blue! 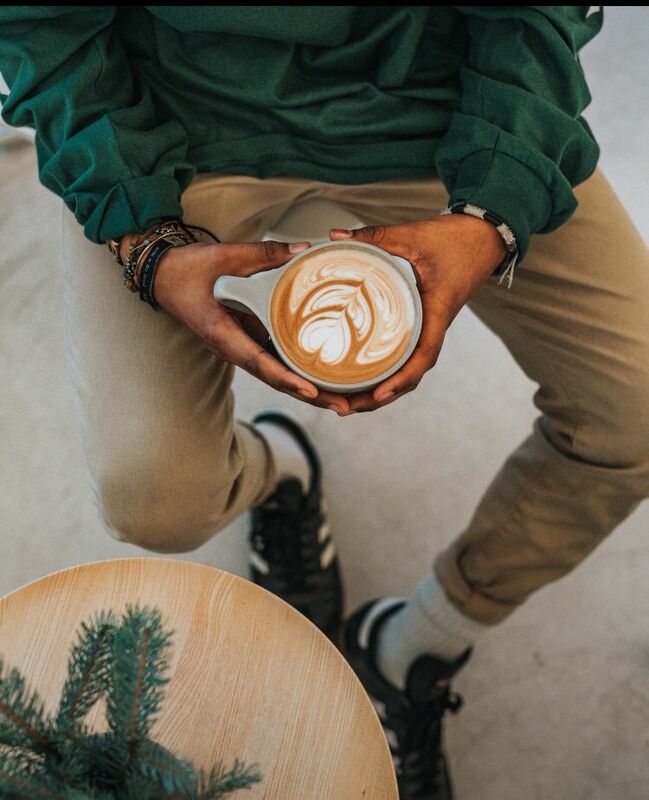 Those little artistic details like your logo are amazing! It gave me an instant smile. Fantastic Johan – I love to see that the effect comes over as desired! Thank you very much for your kind words and the uplifting feedback! fantastic!!!! i luv it! well done – good to read, clearly arranged, nice and smooth. wish you all the best for future blogging! Thank you very much for your lovely feedback!!! das neue Layout ist der Knaller! Gefällt mir super gut dieses virtuelle Wohnzimmer! Hab ganz viel Spaß damit! Lieben Dank Kathrin! Freut mich, dass es Dir auch so gut gefällt!! Congratulations to the redesign dream team! Your colours, your style, everything you – perfect! Have fun with it! Nice! I like it. Just wondering, which plugin for WP did you use for the “You might also like” section? I had a plugin for that but it kept generating all kinds of errors so remove it. Have been looking for a replacement. I love the new design Igor! Very sleek and stylish, but with the same essence as before. Congratulations! Thank you very much Abi! I wanted a fresh and new look with slight references to the old HIB – happy to hear you feel it’s like that! Thank you so much Gudy! Yes, you know that this was a pretty looooong journey but all worth while working and waiting. I couldn’t have made it without my fab mini HIB team!! Ganz ganz toll! Modern, aber einzigartig. Tolle Farben und “totally Igor”. I love it. Viel Spass mit Deinem neuen Layout. Jetzt werde ich Dich noch lieber “besuchen”. Lieben Dank Kathrin, das freut mich ganz besonders!! Thank you very much for your lovely feedback! 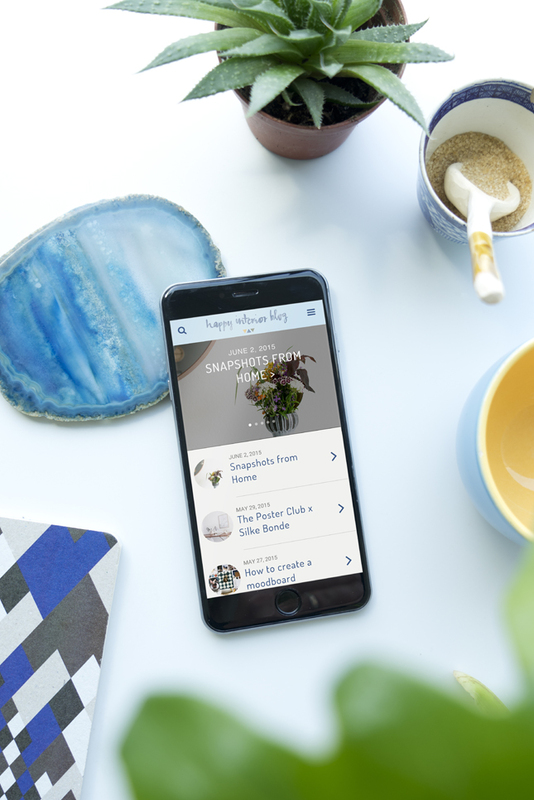 I love the fact that almost eveyone says that the new blog is very ME – which is exactly what I wanted to achieve!! Thank you very much my friend and yes go for it, it is a real boost to get a fresh and new look! Grazie my friend!! Happy you like them too, I wanted something playful and illustrated for the categories. Thank you so much Jocelyn!!! Means a lot and is much appreciated! Thank you my dear Ines!! So happy that HIB is so well received and the new design is so appreciated by you all!! It made my day!! Thank you so much my friend!! Much appreciated to get feedback from you as a regular visitor! I am super happy with the outcome indeed – and of course it had to be with lots of blue:-) Happy weekend Anya! Sieht das großartig aus!!! Und Blau ist meine Lieblingsfarbe 😀 LIKE!!!!!!! Woah! It’s so very you which is the best compliment I can give. True to your spirit, true to your Wanderlust and true to your happy nature. Well done you, Judith and HIB team for a great and seamless design. Can’t wait to explore more. Thank you so much Tina!! I love that you literally mentioned everything I had in mind when redesigning the blog with my mini dream team! I am so super pleased with the result, but above all I am happy to hear that people see and feel exactly what I wanted to show with the new HIB!! Merci mon amie! S’euxaristw para poly!! Filakia gia tin Ellada! Congratulations on your new fresh look. It looks awesome. Even though I’ve been blogging for only a year, I’m ready for a change also. You all inspire me to do so. Keep up the great work. Sunny regards from Curacao. Thank you so much, Hubertienne! Greeting to Curacao (oh my, I want to go there now:-)). I love de lay-out en colors, perfect! Thank you very much Ilse! Loving it Igor – so fresh + cheery! Thank you very much Natalia!! 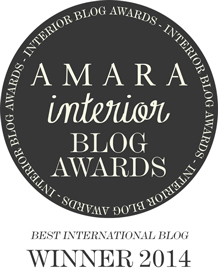 Just voted for you at the Amara Interior Blog Awards!